Depression and suicide aren't just a worldwide epidemic, they also hit home. 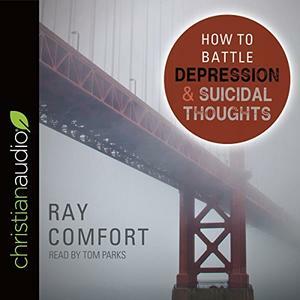 With over 350 million people suffering from depression and an estimated one million Americans attempting suicide each year, most of us have been affected by this terrible plague - or perhaps struggle with it ourselves. How can we help those who feel they have no hope?